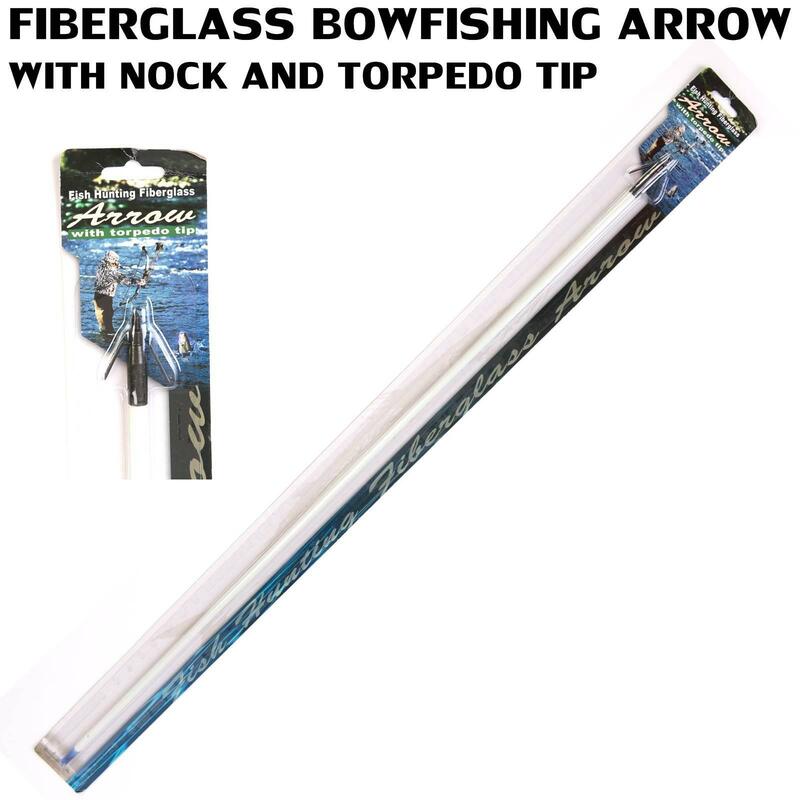 Torpedo Tip Fiberglass Arrow Archery Supplies Australia's largest and Best Archery Equipment warehouse. A solid fiberglass arrow is necessary when bowfishing to allow optimal water penetration. Combined with a torpedo tip and nock you will be ready to hunt fish with your bow provided you have a reel kit (Sold separately).